Apple CEO Tim Cook believes his Apple Pay service will develop into a long-term mobile payment hit, despite WalMart, Best Buy, CVS, Rite Aid, and more than 50 other retailers developing their own service. Even with one million registered credit cards in the first three days, it remains uncertain if mobile users are willing to purchase an iPhone just for Apple Pay. "It's a skirmish," Cook recently said when asked about retailers choosing not to embrace Apple Pay. "Merchants have different objectives sometimes. But in the long arc of time, you only are relevant as a retailer or merchant if your customers love you." 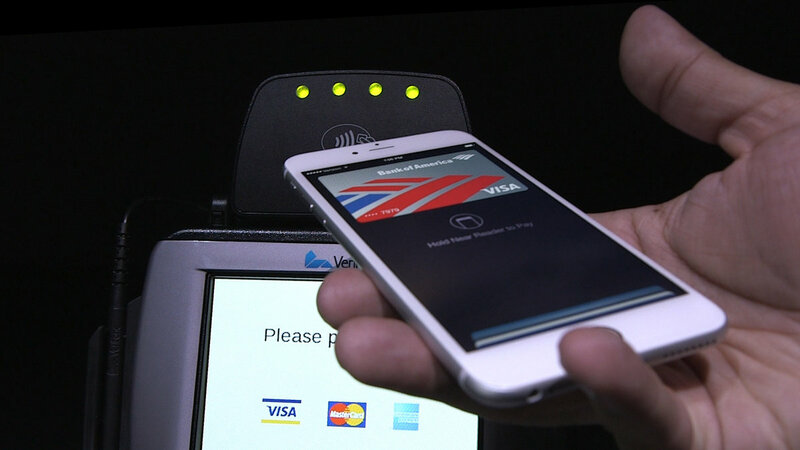 Launching Apple Pay, even if a contingent of retailers don't want to use the service, the Silicon Valley company hopes to entice more users towards the iPhone.